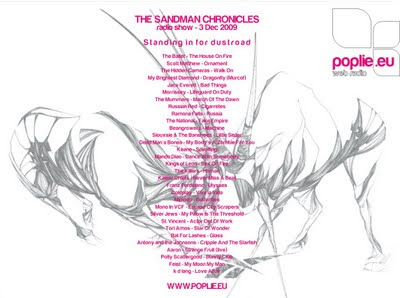 I was happy to stand in for my friend Dustroad yesterday on Poplie radio, from 20.00 till 22.00. The show had some technical problems but we managed. Hope you like it - ready for download on the right side as usual.